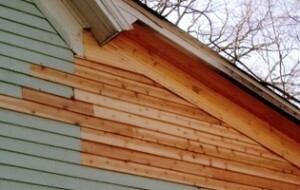 Since 2005 we have been a locally owned Siding Company that has not only focused on Siding, but Roofing, Windows, Doors, Gutters, Handrails and most other types of specialty items on the exterior of your home or building. We have a proven track record of making sure things get done right and communicating well along the way. We carry well above the required limits on both General Liability and Workers Compensation Insurance. Certificates are available upon request. 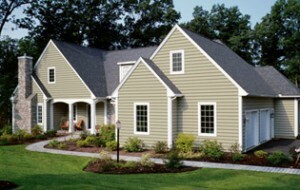 We offer longer labor warranties on our installations. Most products we install carry the same length labor as the manufacturer’s material warranty. 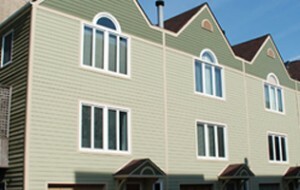 For over 10 years we have focused on installing and maintaining the exterior of residential and commercial buildings. Operating in a fair and ethical manner over the years has taught us that honesty really is the best policy.